Princess Ghafirawas happy with the visit from Princess Rania of the Zaidan Kingdom. 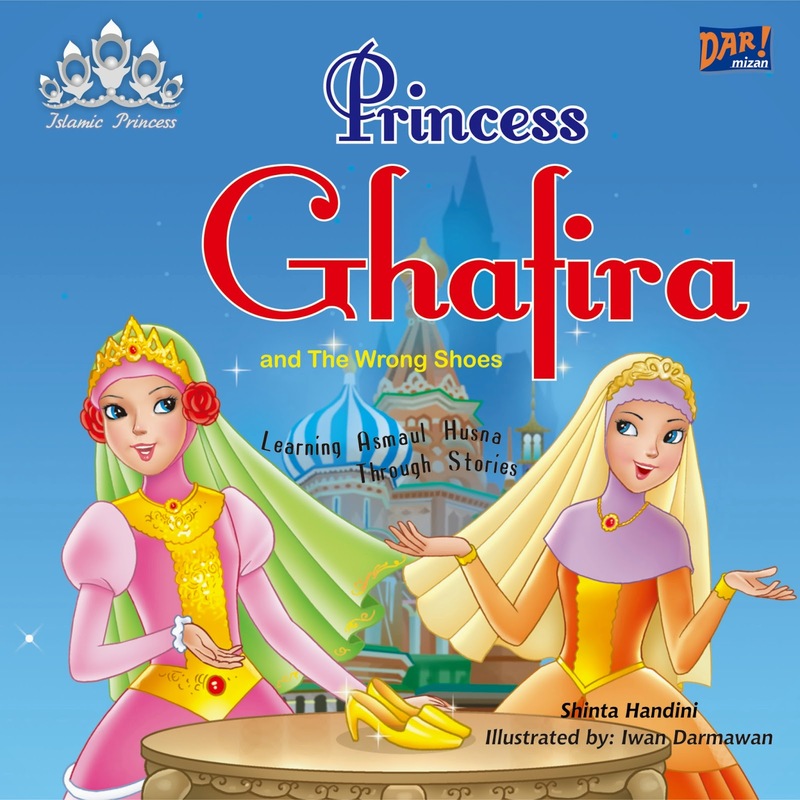 As a sign of friendship, Princess Ghafira gave a pair of shoes to Princess Rania. But they were the wrong shoes. How did Princess Rania react when she found out that she had given the wrong shoes? Buku ini diterbitkan kembali dalam edisi khusus bahasa Inggris. 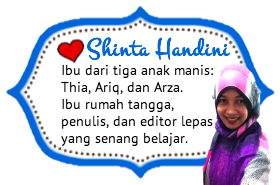 Sebelumnya, buku yang sama ada di sini.